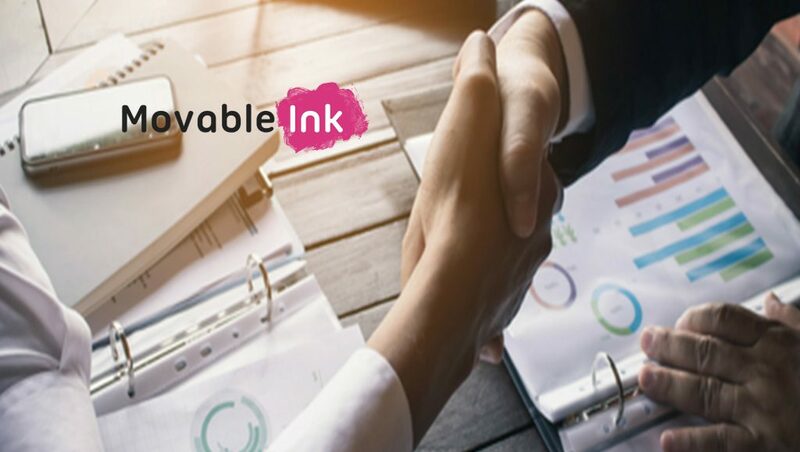 Movable Ink, the leading provider of intelligent content software, announced that marketing veteran Dee Anna McPherson has joined as Senior Vice President of Marketing. She will be based in San Francisco and lead global marketing strategy and programs to drive growth for the company’s intelligent content platform. 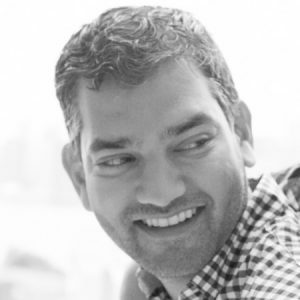 McPherson brings years of experience building and scaling high-performance marketing teams and category-defining software brands from early stage through valuations of more than $1 billion. “Dee Anna has a strong track record of building world-class marketing teams and programs. We’re fortunate to have her join as our latest ‘Inker’ to help build our brand and scale our business,” said Vivek Sharma, CEO of Movable Ink. Previously, McPherson was Vice President of Marketing for Hootsuite, where she led its marketing team through rapid growth, global expansion, product line extensions and a brand refresh. Under McPherson’s marketing leadership, Hootsuite grew into one of the most recognized social media brands with more than 15 million users, 8 million Twitter followers and hundreds of thousands of engaged fans on Facebook, LinkedIn and Instagram. Prior to Hootsuite, McPherson was Vice President of Marketing at Yammer, where she established Enterprise Social Networking as a new category of software and helped position the company as a market leader, with 300% annual growth and a $1.2 billion acquisition by Microsoft. 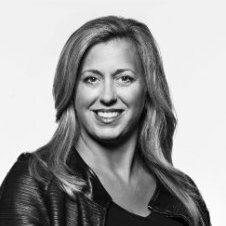 She has also served as President, CMO and co-founder at mom.life; Partner at Horn Group, a digital communications agency; head of public relations for PeopleSoft, and Senior Vice President at both Edelman and Ogilvy. McPherson holds a BA in communications from Purdue University.